Update 1/18: This fare sale ends today! Bookable on Priceline. Tickets purchased from Priceline today are refundable until 11:29pm EST on Monday, 1/21. Please see this post for directions on how to cancel these tickets. Most routes require that you stay over for at least one Saturday night. Most routes have a maximum stay of 3 months. Discounted flights are also available from Tel Aviv to North America here. These fares are not on sale with airline miles, but you can pay for the ticket with Chase points. 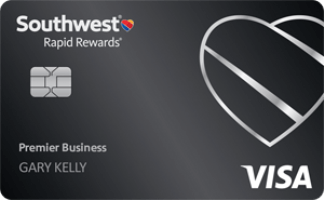 You can login to your account and redeem Chase points for travel here. The cost will be 40,251 points round-trip! That rate include all taxes and you will still earn flight miles as well! Join the 93.5K people who follow @DansDeals on Twitter and you’ll get a tweet when a deal is posted on DansDeals.com! Click here to learn how to setup text message alerts (and choose which hours of the night not to bother you) and you’ll be the first to know about every deal! 59 Comments On "Ends Today! 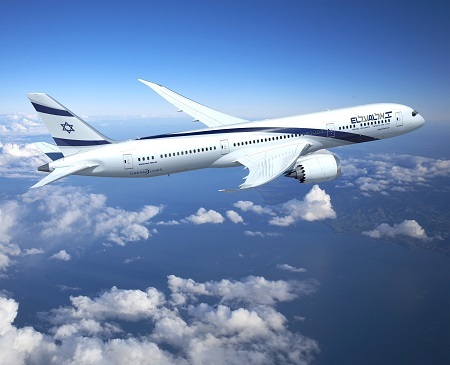 El Al: Fly Nonstop From North America To Tel Aviv From $603 Or 40.2K Chase Sapphire Reserve Points Round-Trip!" Thanks @Dan! Do you think united/delta will match? It’s possible, but they don’t always. Best thing to do would be to book now and if they do match you can still cancel until tomorrow night. @Dan Thanks for the response and suggestion! Love the site and looking forward to the next Antarctica TR. 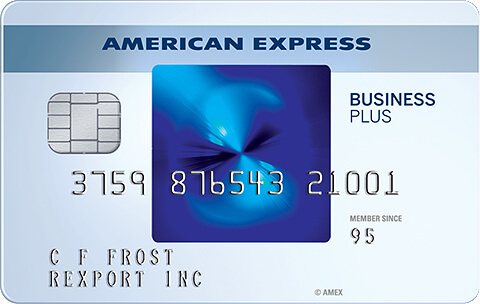 I believe that 35% back on Amex Platinum is only business class or higher unless it’s your chosen airline. Please confirm. If I booked already thru Chase points a few weeks ago, any way to get them to match the price without “cancellation fee and rebooking? I searched with Orbitz and Priceline various dates in Feb. which are listed above and the cheapest price is $848. Did you read the sale prices listed for each route in the post? North America means New York, right? Actually, we New Yorkers consider “New York” to mean “The Entire World”. Just came back from Israel with Elal (coach) and I was very impressed with the service. I had been worried after reading horror stories on DD but was pleasantly surprised. How can I find the discounted tickets originating in Tel Aviv—> nyc? Is this possible with starting in tlv? 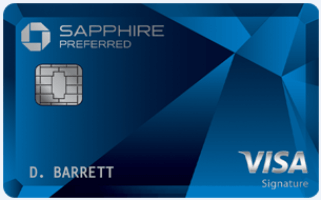 Can you use Chase points if you only have a Sapphire Preferred card? Sure, but it will cost more points then. Approximately how many points will it be? can you cancel even if you book with chase points? Norwegian has tickets for 448 thru rome! Can I add an infant afterwards if I book on priceline? 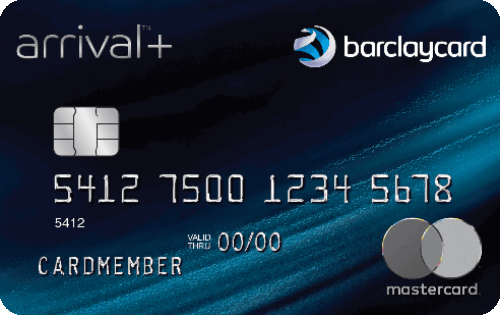 Can I book El Al with my chase sapphire reserve points for a flight originating from Miami? It isn’t showing me any El Al options? Thanks! Are you using dates from this post? Just tried again and this time it worked. Thanks! Elal isn’t one of the airlines you can choose with amex platinum so “hybrid wouldn’t be an option. Correct? Where does the title say NYC? I called Sapphire – the price comes up as $848 or 56,589 miles. Is there a specific date, time or code to use to get it down to $603 or 42,500 miles?? Have you taken the time to read the post? Read the entire thing. what am I missing?? Is there a way to cancel just 1 ticket of a 5-ticket booking within 24 hours? Is air canada matching this sale? can we book for multiple family members under 1 account? Does this deal apply to flights from Tel Aviv to NY or only from NY to Tel Aviv? I don’t really get how this works. I’m searching on Expedia for the dates you’ve listed and the prices coming up are around $1200. Help?! Did I miss it??? Is this a good price. 998, from lax? Thank you, I haven’t been in a while. If you book with Chase points, is it still cancelable till Monday? Or only if you pay cash through priceline? I believe its 24 hours with Chase. Why are there never deals for a round-trip in August? There are, but it’s too far out from now. Looking forward to an August round-trip deal. When do the deals for august come out? Dan, If I book thru sapphire reserve now till when can I cancel? I believe its 24 hours. They can’t have it in May too? Can i book an inafant with priceline/el al??? Dan – we are looking for business class tickets from DC area to Tel Aviv on March 6 returning MArch 17. Any deals?